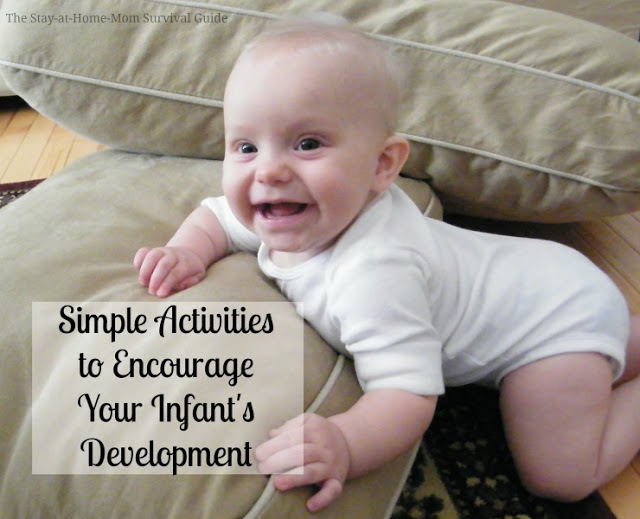 Are you looking for activities to do with your infant? As a former early childhood teacher, I can vouch for the importance of developmentally appropriate interactions with infants and how it benefits their growth. It helps them thrive physically and mentally. As a mom, being able to use activity ideas with my children when they were infants was a great way to spend quality time together. Many moms have told me they are not sure about what activities to do with their infants at home. 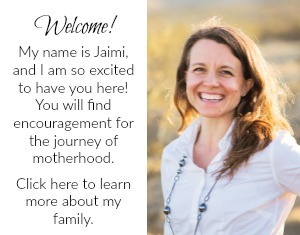 They want to do what is best for their baby to help them grow and thrive, but are not sure where to start. There is a resource we can use for guidance on what activities to do with our infants-a tool with developmentally appropriate activities to do with infants at home. You can even keep it in your pocket! This post was sponsored by SuperBaby App. I only review and share products and services that I would use in my home in hopes that it can be helpful for you with your children. All opinions are my own. Please view my disclosure. I remember when I first became a stay-at-home-mom. I was eager to be the best mom I could be and was always looking for fun ways to play with my baby to keep things interesting for both of us. My mission was to encourage his development. Of course, simple is best with babies. They need a lot of time cuddling and feeling secure-and you create that feeling for them when you hold and cuddle them. 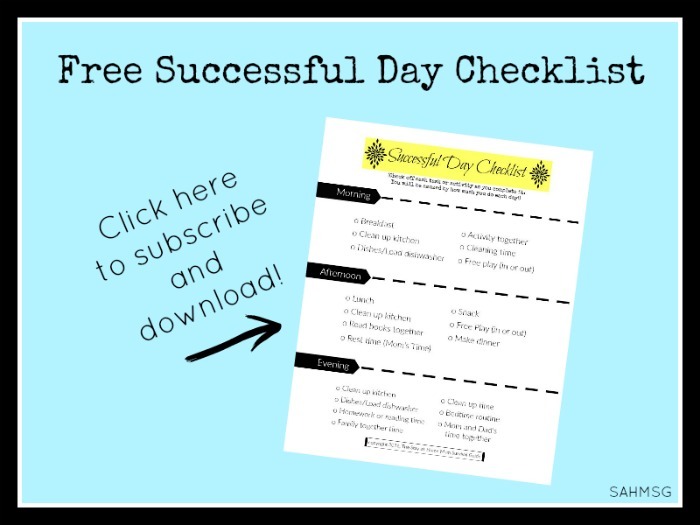 This tool gives you ideas on what to do during those short playtime sessions in between feedings and naps. The SuperBaby App is a compact crash course in child development for infants. 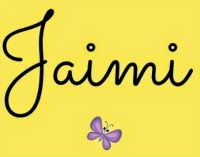 It is a great tool for moms. SuperBaby app is a free download that is clear and simple to follow with great ideas for activities for infants. 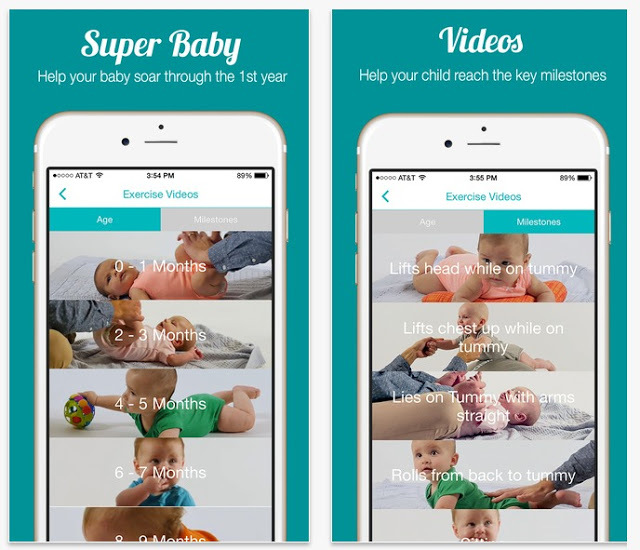 The app is full of videos that demonstrate activities to do with your baby all organized by their age. I want to emphasize- these videos are not for infants to watch. These are short instructional videos for you to view so you can learn a new activity to do with your baby. -You set up the app with your child’s birth date, height and weight. -Each time you watch a video, the app notes that is has been viewed, so you can keep track of what you have already done. -You can view each video as many times as you like. Repetition is important with infants, so reviewing videos and doing the activities with your infant multiple days in a row is great exercise for them. -Once you have entered your infant’s info, you can click on the section for their age. -View the free videos for activity ideas to do with your infant based on their development and milestones. -The app will keep track of activities you have already viewed so you know where to start next time. Organized by age, each section has free videos that instruct moms and dads on a simple way to play with baby that incorporates a developmental skill. There are free videos and additional videos you can purchase for less than $1. Each baby has their own pace of development, but taking the lead in helping your baby grow and learn is a great benefit for your infant. Sometimes as moms, we feel we do not know enough about infant development to feel confident that we are giving our infants all that they need at home. You are, and SuperBaby app is an easy tools to use so you can feel confident that as a mom you are doing enough with your baby! I enjoyed reviewing the SuperBaby app, and I truly believe it is a helpful guide for moms of infants. If you are looking for activities to do with your infant at home, download SuperBaby app for free in the iTunes store for Mac, PC or iPhone. Read more about the SuperBaby app here. What was most important to you when caring for your infant? Did you look into developmental activities or guidance? So many moms struggle with this age group, so sharing your thoughts will definitely be helpful to another mother. They don’t make anything like this for android? I see that WebMD has an app that may have some developmental milestone information included. It is in the description of the app but I am not sure to what extent they share about activities to encourage your baby. 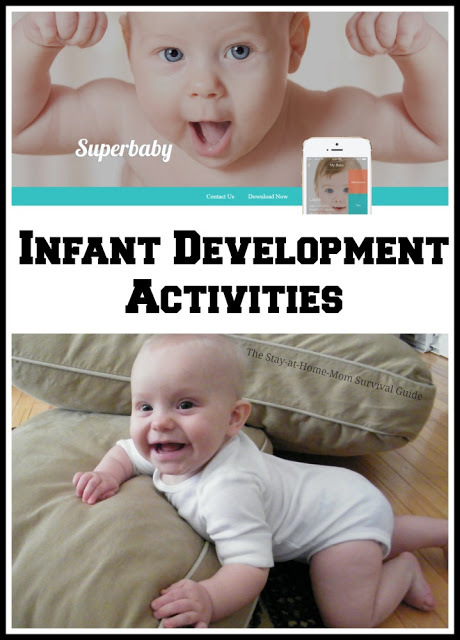 I do have many infant activities that are perfect for encouraging a baby’s development on my Infant Activities page-you can click the menu at the top to get to that page. I used them with my 4 children when they were infants. Hopefully that info can be helpful! I have to second what you said about moms finding this age group to be challenging to figure out what to do with a baby…. but once you have a few ideas it ends up being really fun! I will share this with my mamas for sure! Awe, thanks, Joann! Babies really are so fun-and they grow way too quickly so soaking up the time is so important.